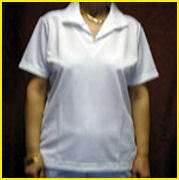 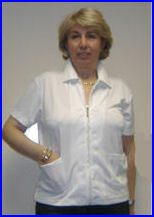 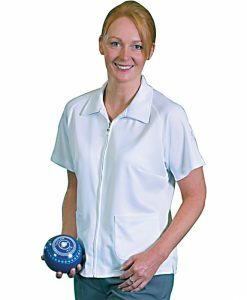 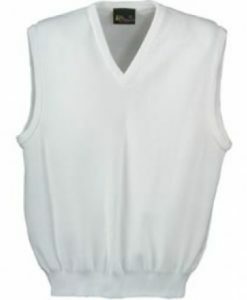 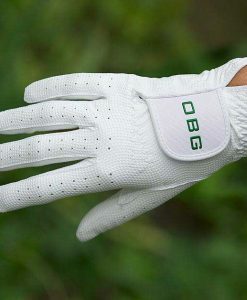 This premium quality crisp white garment offers true comfort when bowling. 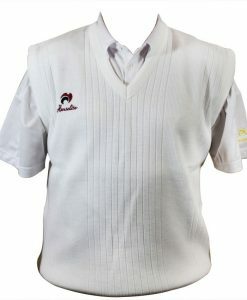 The Sportec material from which these shirts are maufactured was developed using an innovative moisture management treatment. 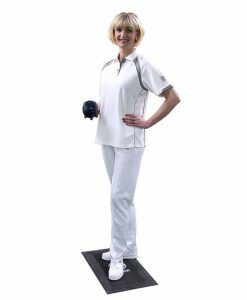 This ensures that moisture is drawn away from the body for rapid evaporation keeping the body dry and at a balanced temperature.